The standard Gems 1 violin is set up with Thomastik Dominant strings and a standard tailpiece with one fine tuner. To change these settings, use the options at the top of the page. To select a case and a bow go to the top left menu and choose these items independently, or you can use these links for a 3/4 violin case and a 3/4 violin bow. All items will be shipped at once, in the same package. 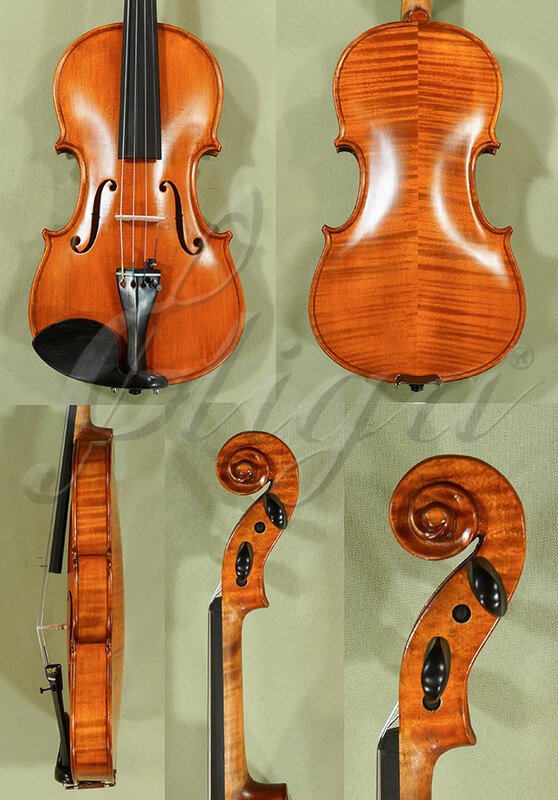 Click the button below to add the 3/4 Gems 1 Elite Intermediate/Advanced Violin - Antique Finish - Code C8277V to your wish list.